 Erika Record Baking Equipment is proud to participate in Bread Bakers Guild of America national open house. On Saturday, June 24, 2017, bakeries across the country will open their doors to showcase their artisan baking skills. Those with a love for artisan baking are able to get a behind the scenes look at what goes on behind the service counter. 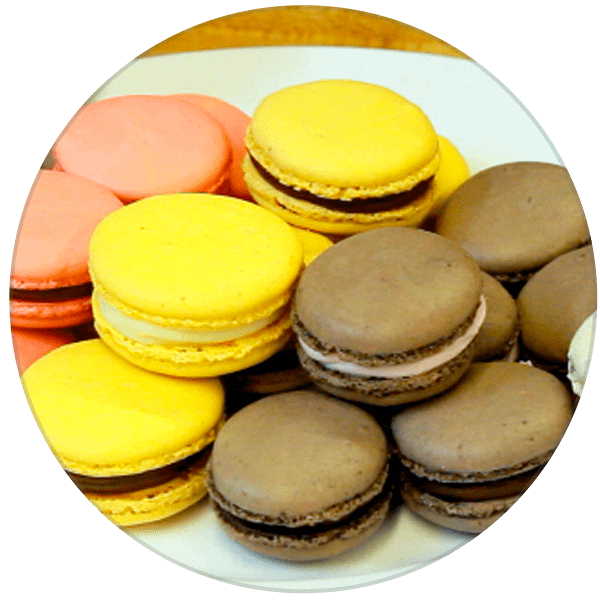 We will be opening the doors to The Bakery at Erika Record Baking Equipment – a fully functional test bakery and equipment showroom where our experienced bakers will be on-hand to highlight production of artisan bread, cookies, and French Macarons. There will also be numerous opportunities to ask questions and have them answered by our panel of experts. Lastly, food and refreshments will also be served. We will be offering a full schedule of events! We are passionate about baking. 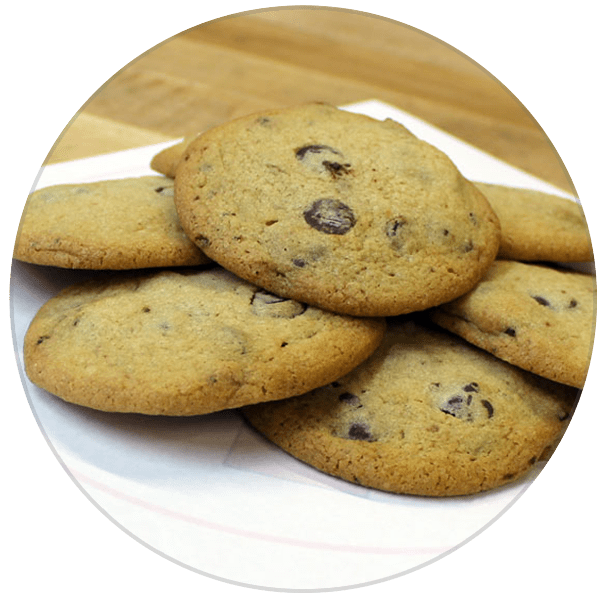 We believe that when done right, baking is a highly skilled art form. 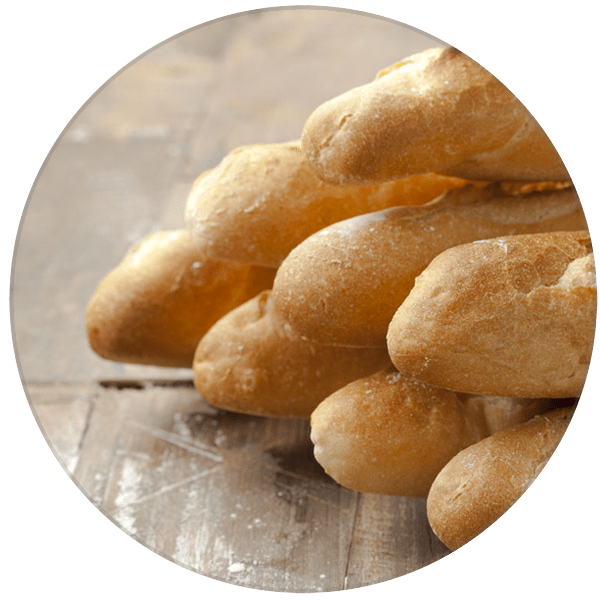 Our team is composed of classically trained bakers turned consultants, who can help identify production solutions that do not compromise on the artform and integrity of baking. Space for our open house is limited! Please sign up to reserve your spot today! Referral SourceHow did you hear about our open house?